Fashion 18K gold plated stars and swan necklace. Adjustable chain length. 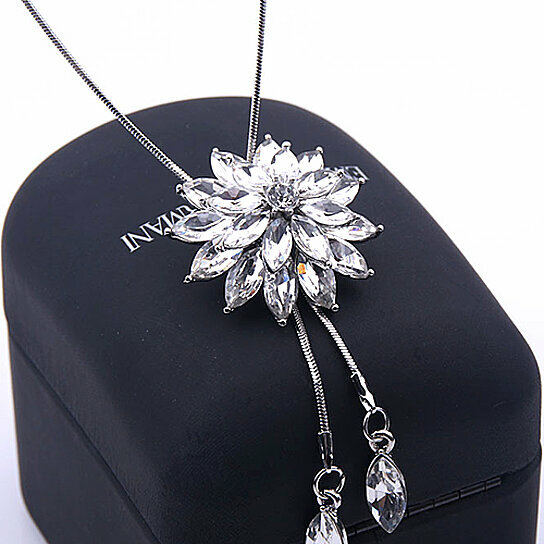 Sparkling Swarovski crystals enrich this necklace. A piece perfect for everyday wear and for gift giving.